All of us go through stages of learning in our Bible study. 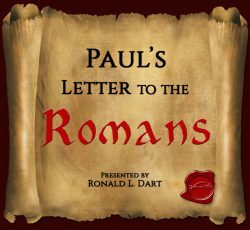 Each time we read something like Paul’s letter to the Romans, we see it with new eyes. Unless, of course, we feel as though we have been given approved explanations and put them in a box, put a ribbon on it, stick it on a shelf, and lay it aside. If you don’t do that—if you keep if open to where you can see it—you’ll learn some things. The problem with dogma is it tends to prevent growth. A given doctrine or dogmatic reading of a passage leads us to think we have arrived. And in this life, folks, we never arrive at our final destination. And what I’ve found is that cultivating an open mind is an important element of continuing to grow. And account that the longsuffering of our Lord is salvation; even as our beloved brother Paul also according to the wisdom given unto him has written unto you; As also in all his epistles, speaking in them of these things; in which are some things hard to be understood, which they that are unlearned and unstable twist, as they do also the other scriptures, unto their own destruction. You therefore, beloved, seeing you know these things beforehand, beware lest you also, being led away with the error of the wicked, fall from your own steadfastness. But grow in grace, and in the knowledge of our Lord and Savior Jesus Christ. 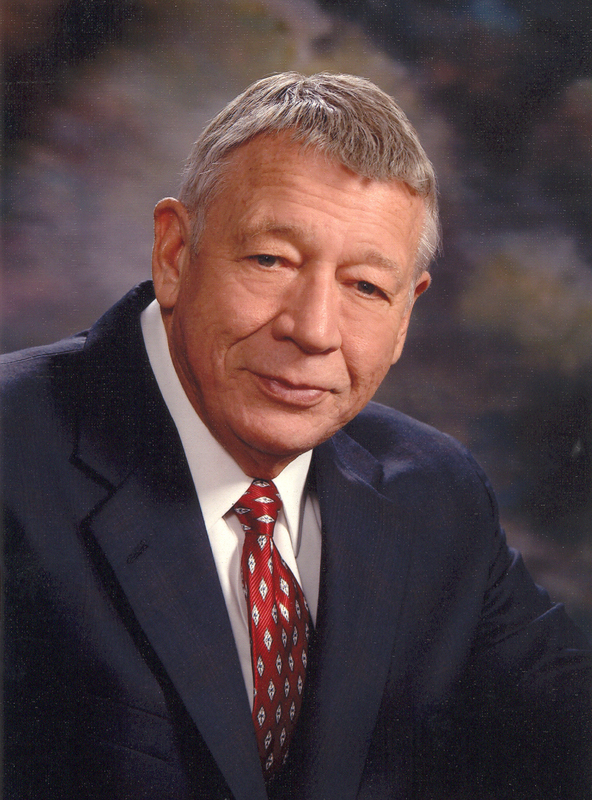 To him be glory both now and forever. Amen. 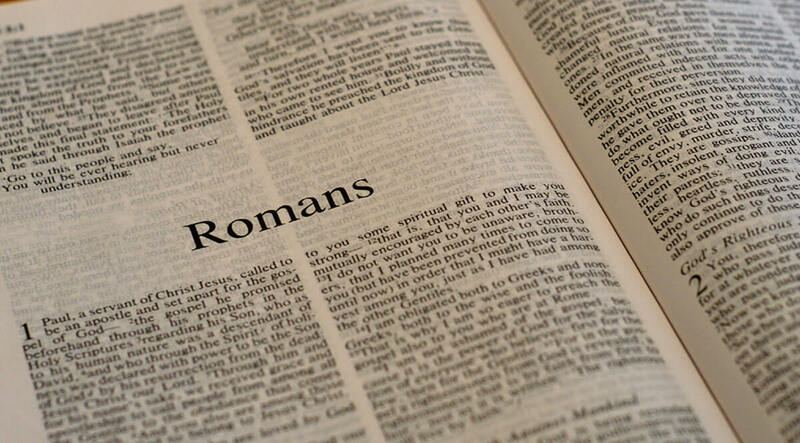 I don’t want to suggest that there aren’t places where we know exactly where we are, and the 3rd chapter of Romans closed with a mile marker—it’s unmistakable—as we begin today’s study in Romans, chapter 4.